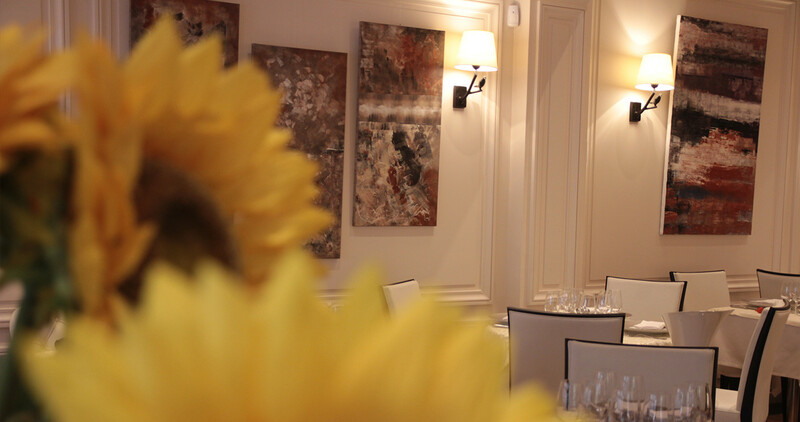 Opened in 2007 by chef Thierry Chauvel and his wife Régine, Restaurant Le Tournesol offers a genuine french cuisine based on precious, fresh and local products. The dining area can welcome 60 peoples. 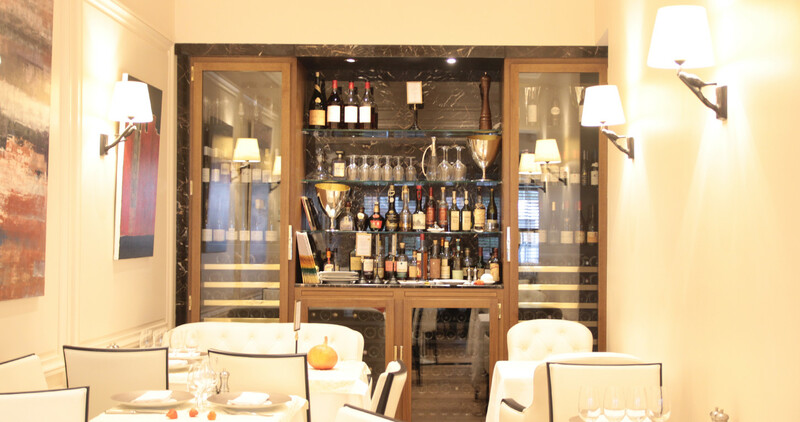 Chef Thierry Chauvel learned with a few of the most iconic french Chefs, such as Michel Guérard, Paul Bocuse and Guy Savoy. 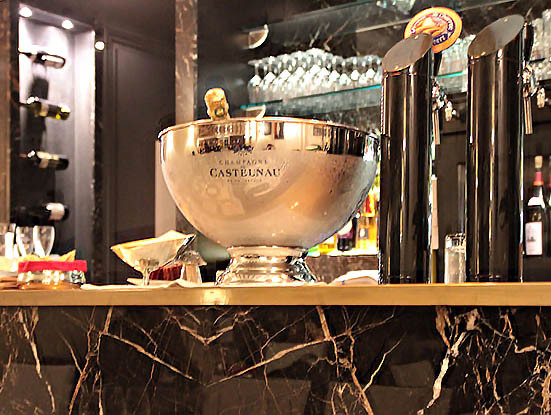 He also brought back from his various trips around the world (Switzerland, Lebanon, Spain,…) a unique sense of cooking, which he puts everyday in plates he serves with his enthusiastic team in their restaurant in Courbevoie, in heart of La Défense area. 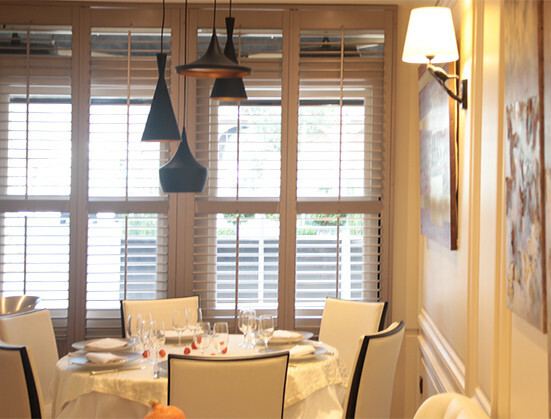 For your private venues and business lunches / dinners, restaurant Le Tournesol in COurbevoie offers you a unique place with a warm atmosphere. 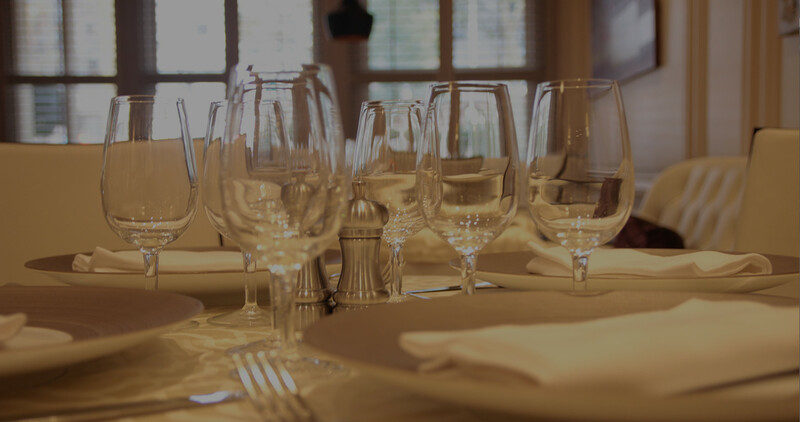 Ideally situated in heart of La Défense area, you will find the right establishment to satisfy you and your guests. Our friends dogs are allowed into the restaurant.